You are invited to a day of caring for yourself. Reconnect with the Inner YOU that motivates, animates and directs you. 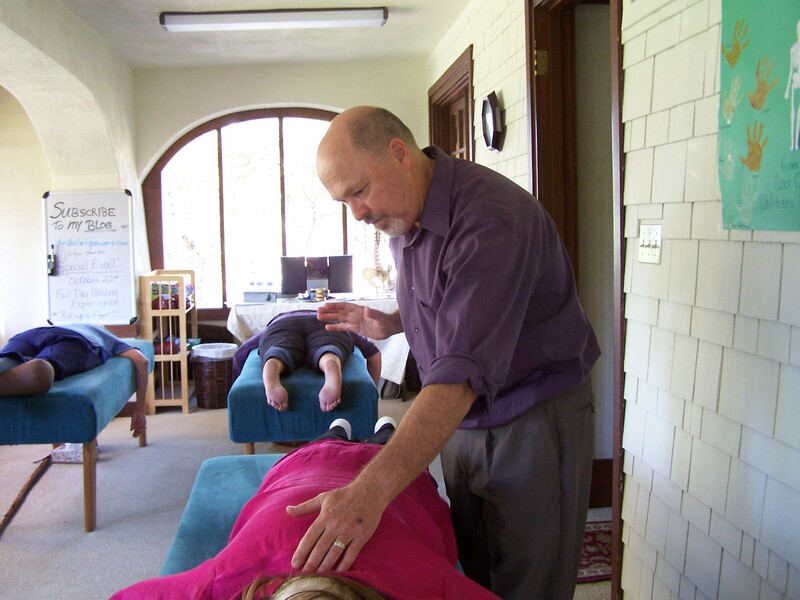 Donald Epstein (Founder of Network Spinal Analysis) once said to me, “There are three truths; Breath, Movement and Touch.” We will be experiencing that and more. You will receive three Adjustments from Dr. 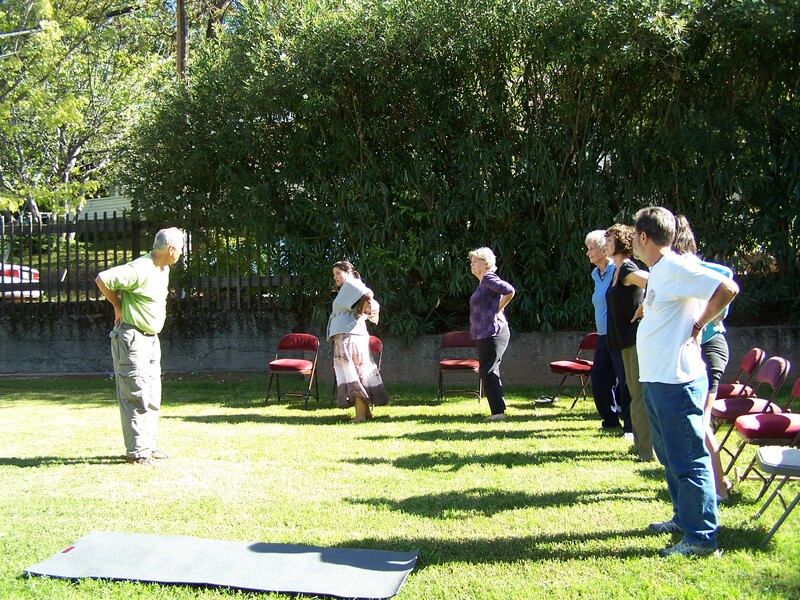 Powers with Tai Chi (offered by Craig Rowland), Energy Movement (offered by Toby Tenderich), Meditation (offered by Tania Stewart) and Nourishing Foods (Offered by Merilee Warde) between each Adjustment. Listen. 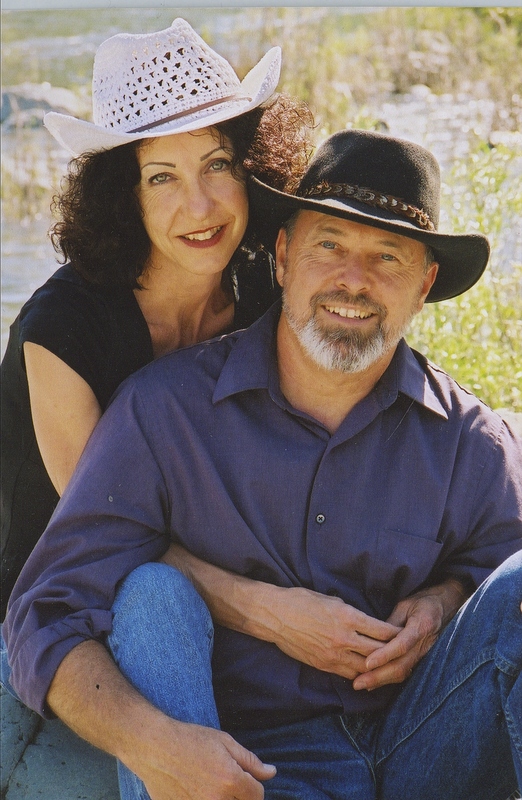 This combination of Practitioners of Life will give anyone the jump start for JOY. Any time you can get and give to your body attention, as well as treat it as important, there will be a shift in not only you, there will be a shift in all that you come in contact with. Your circle of influence.